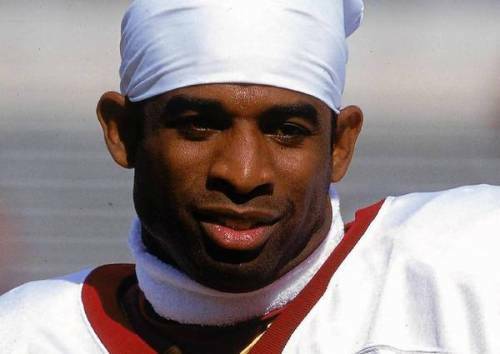 Find out the interesting Facts about Deion Sanders in the following post below. 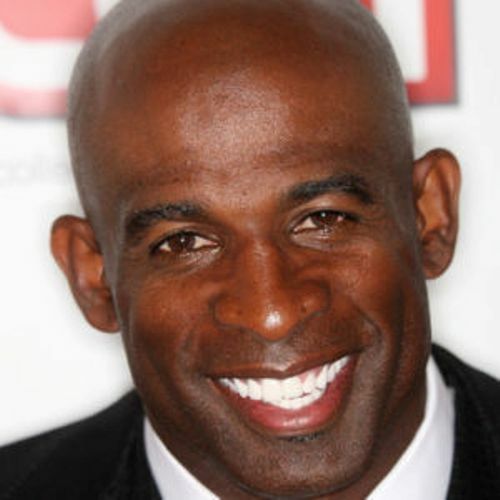 He was born on 9th August 1967 with the full name Deion Luywnn Sanders. 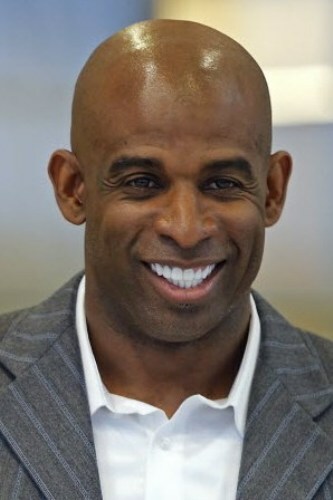 People recognize him as a former American football and baseball player. Now Sanders is an analyst for NFL Networks and CBS Sports. On 6th August 2011, Sanders has his name inducted on Pro Football Hall of Fame. When Sanders was a football player, he served as a cornerback. Sometimes, Sanders was also seen as a wide receiver, punt returner and kick returner. Sanders plays for different clubs when was in NLF. He served for the Dallas Cowboys, the San Francisco 49ers, the Atlanta Falcons, the Baltimore Ravens and the Washington Redskins. When he was with the Dallas Cowboys and the San Francisco 49ers, the clubs won Super Bowl. Sanders was also a baseball player. He served as an outfielder. He became a baseball player for the San Francisco Giants, the New York Yankees, the Cincinnati Reds and the Atlanta Braves. With the latter club, he followed World Series in 1992. In 2012, Prime Prep Academy charter school was established by Sanders. He becomes a coach there. 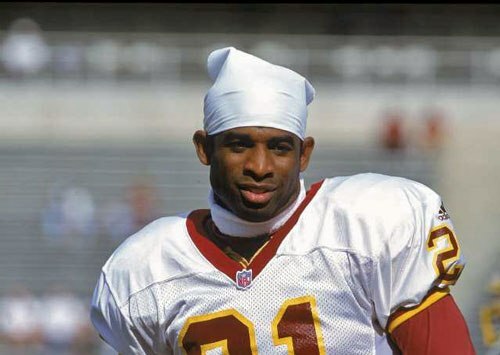 The Deion Family Playbook was a new show of Sanders. It was debuted in 2014. The career of Sanders in baseball spanned for nine years. He was in four teams and had played in 641 games. In 1985 draft, Sanders was put in the 6th sound for Kansas City Royals. However, he never played for them. Get facts about David Villa here. In 1988 Major League Baseball draft, Sanders was placed in 30th round in New York Yankees. On 22nd June 1988, he was signed in the team. Get facts about David Weir here. On 31st August 1989, Sanders had a major league baseball debut. Sanders and Carlton Fisk had dispute on 22nd May 1999. Fisk was a catcher of Chicago White Sox. Sanders left Yankees after 1990 season. He had 57 games with 3 home runs. His batting average is .158. 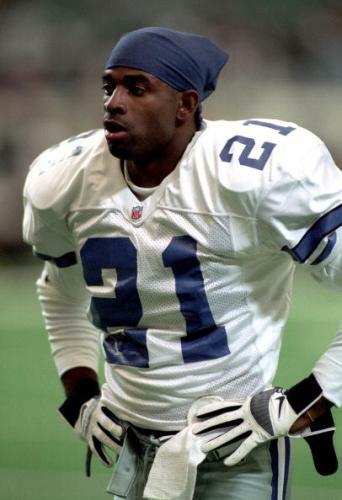 What do you think on facts about Deion Sanders?